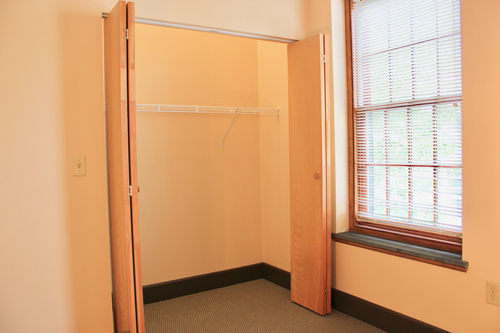 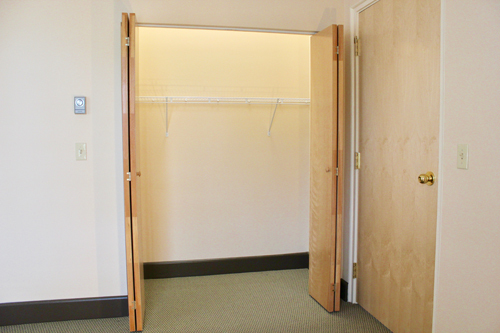 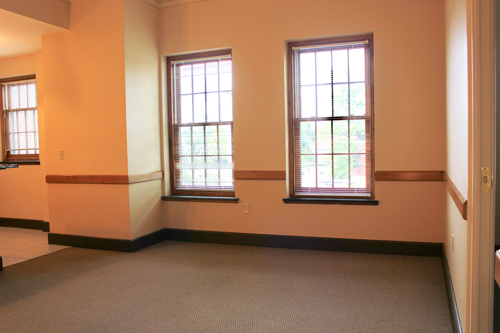 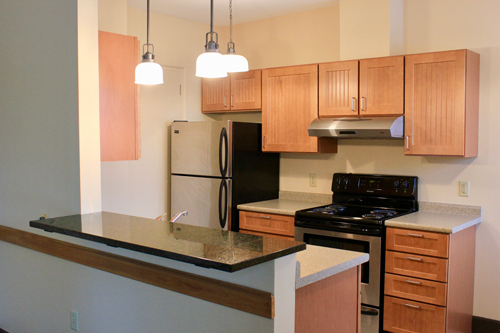 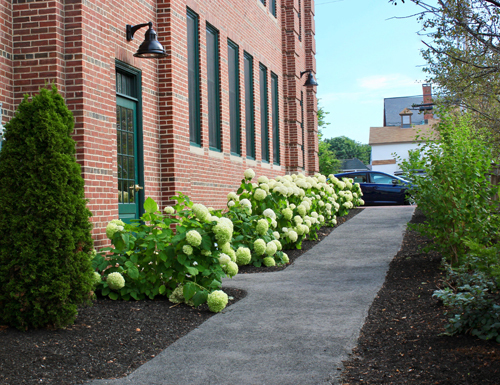 Now is the time to move in to the heart of Saco! 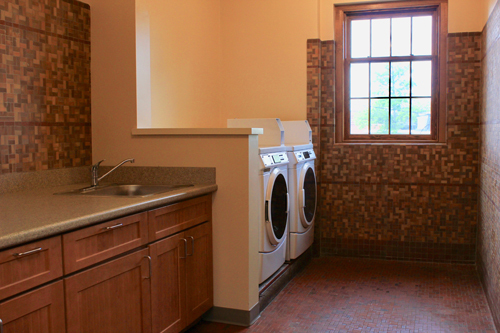 These 4 luxury apartments offer unique urban lifestyle living. 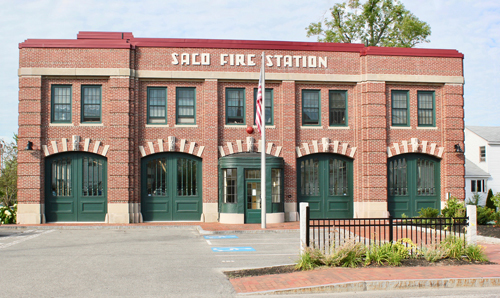 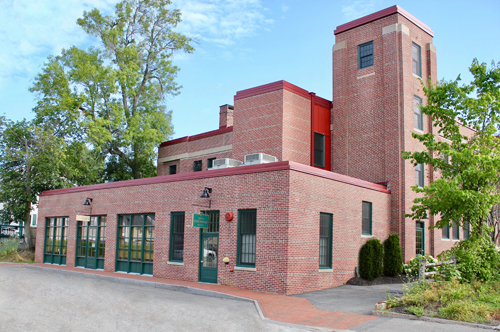 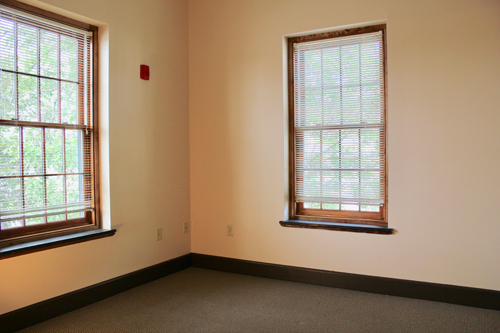 This historic firehouse has been preserved and restored to offer 4 quality apartments within walking distance to all your Saco favorites! 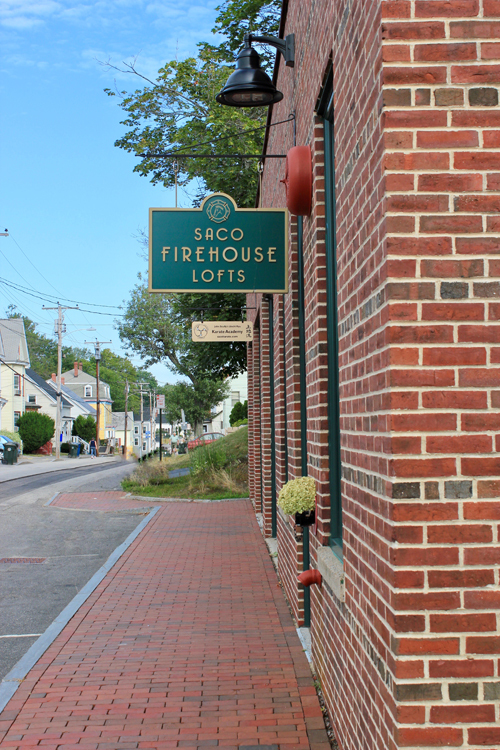 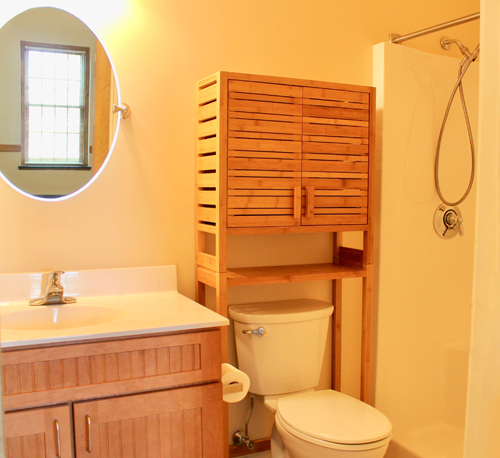 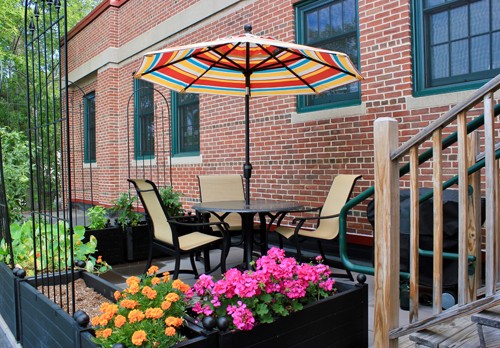 Walk to the beach & all downtown Saco attractions! 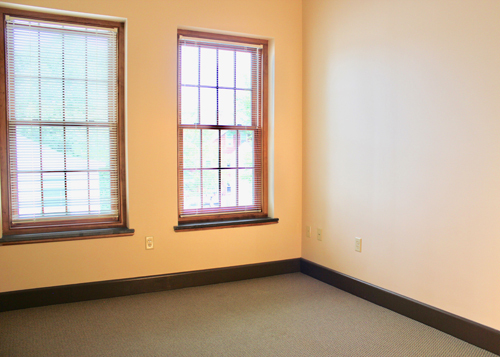 Rent starts at $1,200 per month and includes heat.